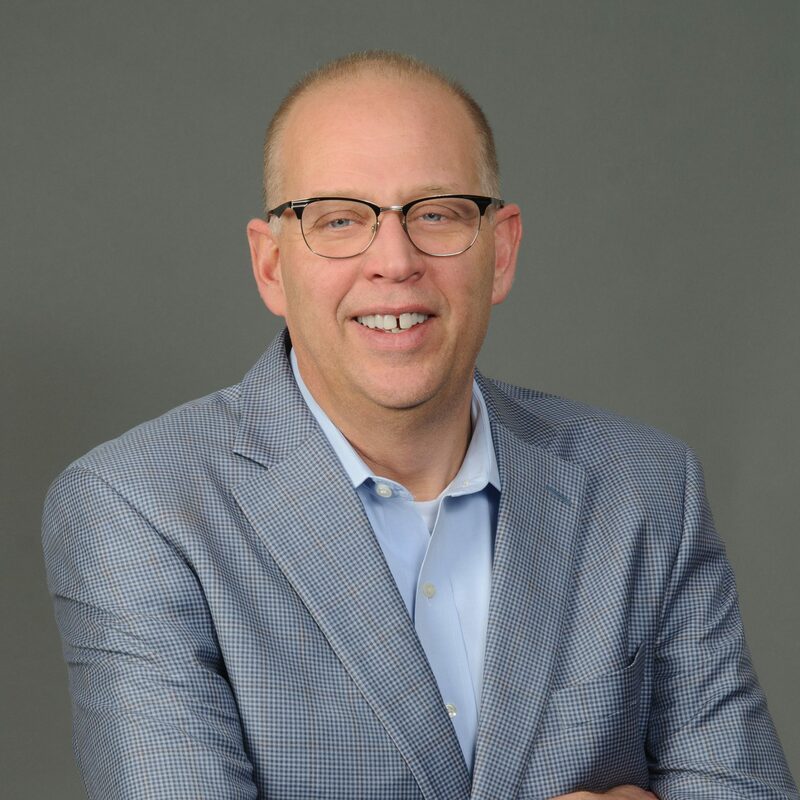 President & CEO, Mueller Water Products, Inc.
Scott Hall is President and Chief Executive Officer of Mueller Water Products, Inc. and a member of the Company’s Board of Directors. Hall is a trustee on the Manufacturers Alliance/MAPI Board of Trustees, a leading business research and executive education organization and advocate for manufacturing interests. He serves on the Board of Directors of the National Association of Manufacturers. Hall received his Bachelor of Commerce degree from Memorial University of Newfoundland and his MBA from the University of Western Ontario Ivey School of Business, both in Canada.